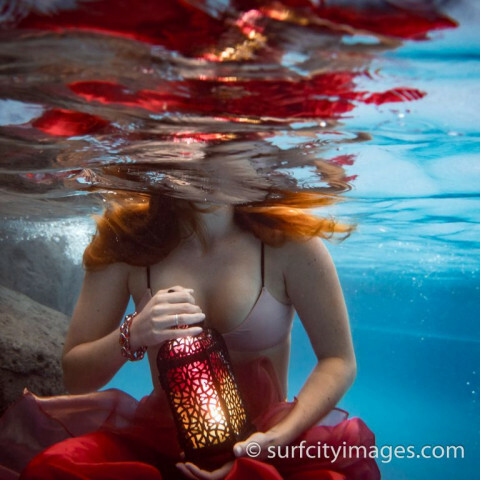 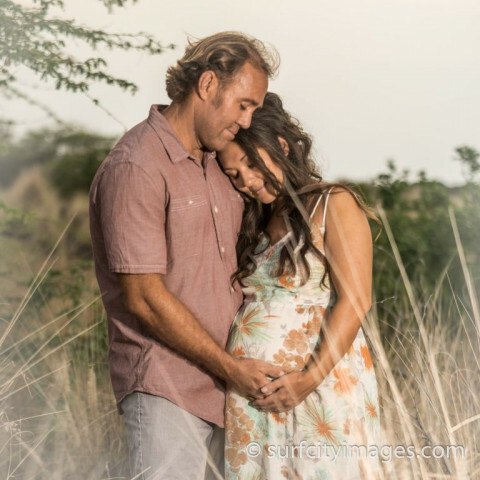 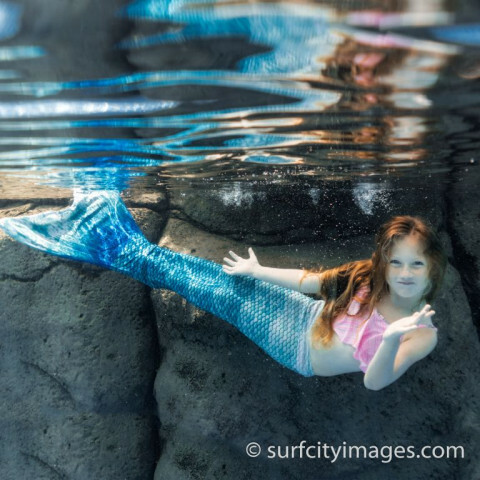 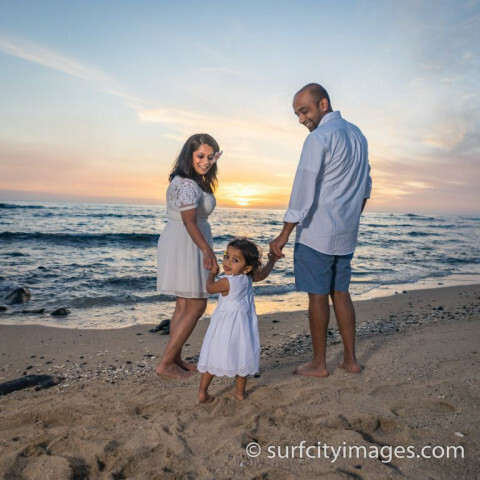 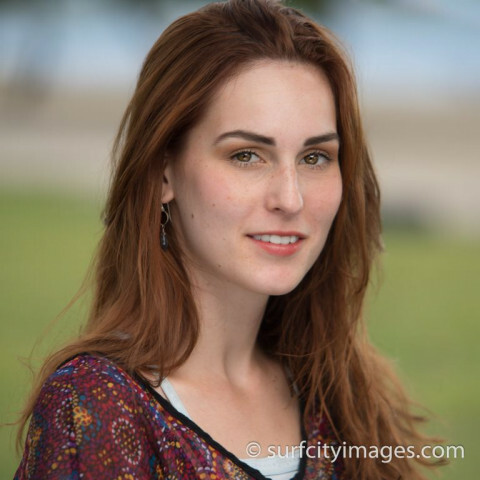 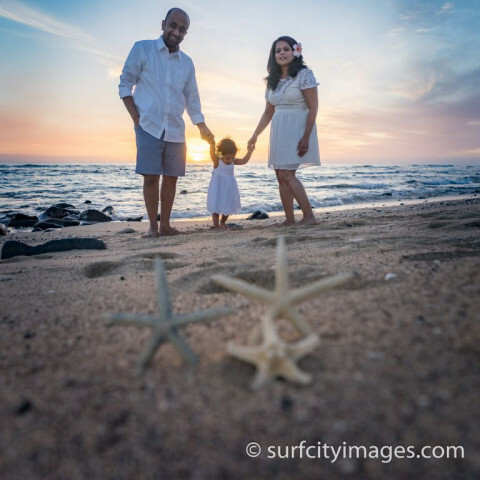 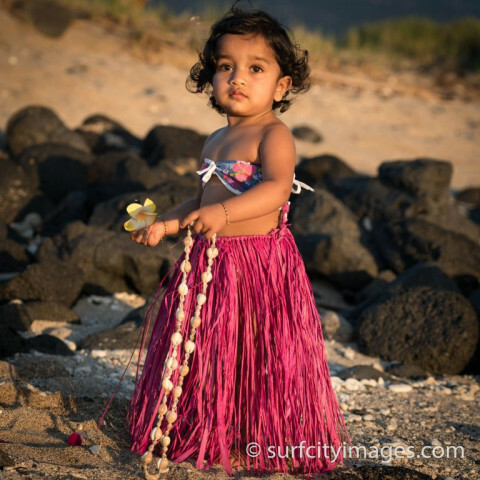 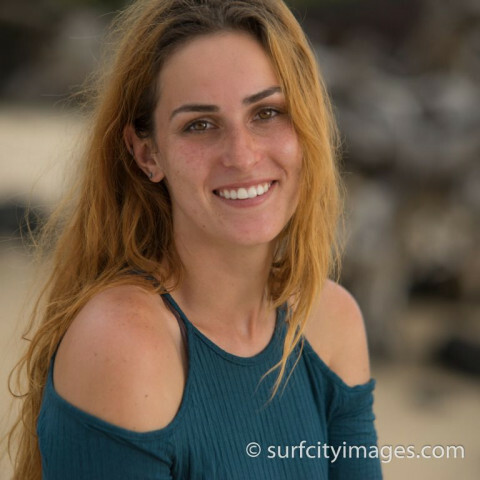 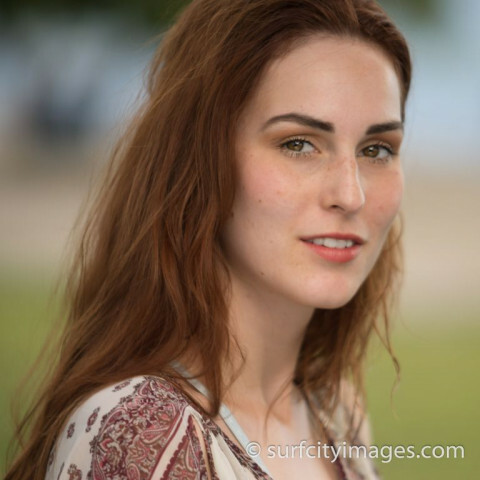 Surf City Images is a boutique photography studio in Kailua-Kona, Hawaii. 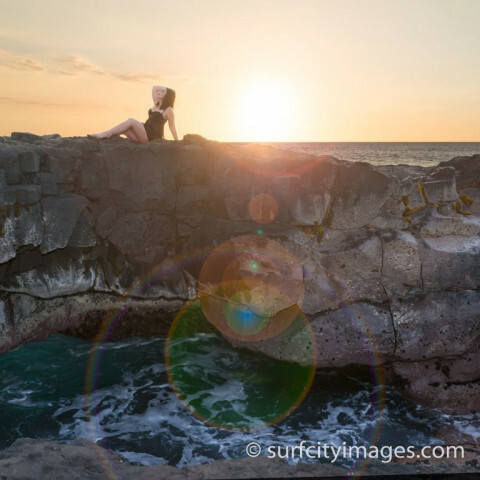 I'm a PPA certified professional photographer. 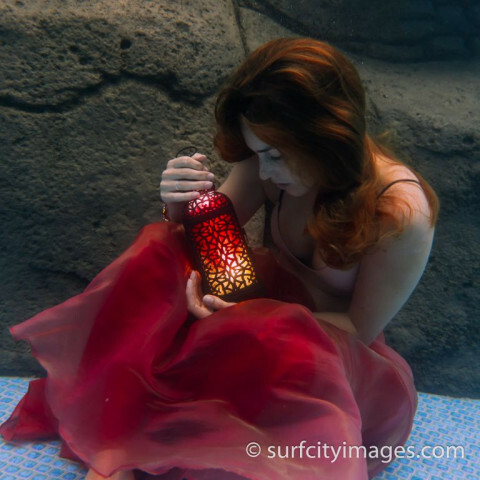 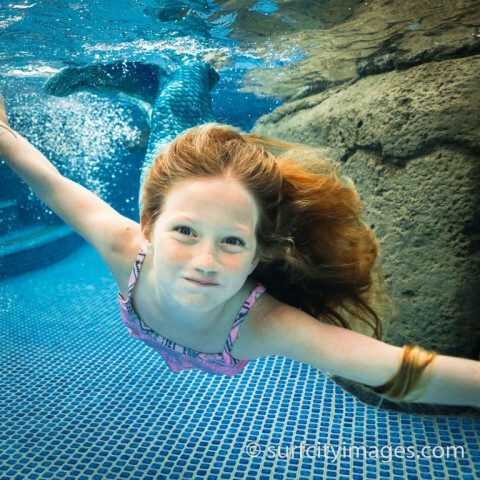 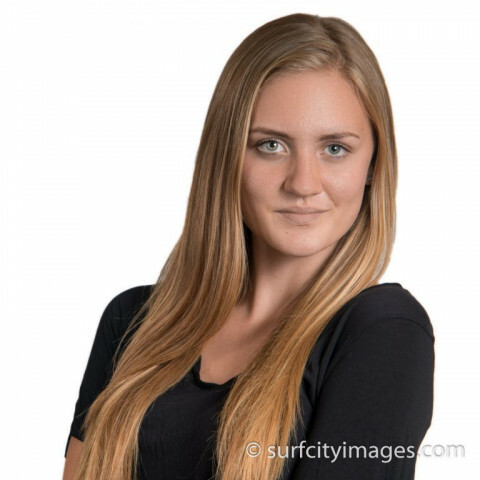 I specialize in headshots, studio, beach & underwater portraits.